Provides results… fast! 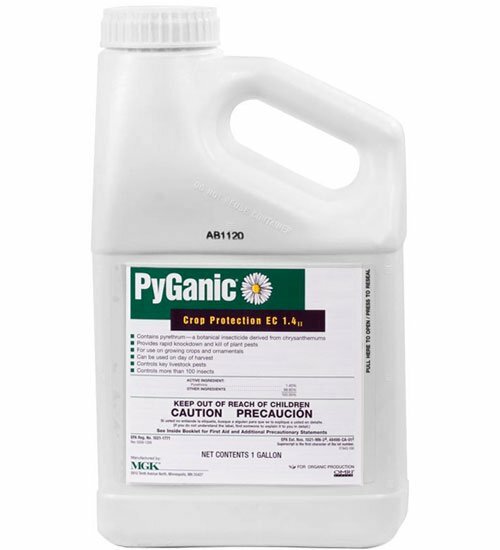 PyGanic EC 1.4 is an organic pyrethrum — derived from chrysanthemum flowers — used to knock down a long list of insect pests (see label below). 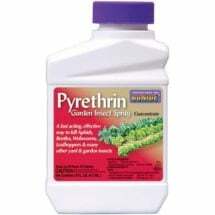 May be applied on day of harvest to crops and ornamentals, in homes and livestock premises and on livestock. OMRI Listed for use in organic production. 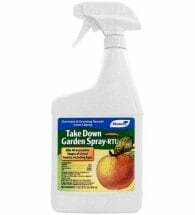 Available in gallon sizes only. 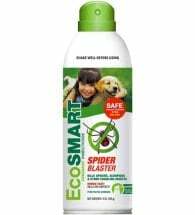 Use 1/4 – 1 Tbsp per gallon of water, depending on pest levels. 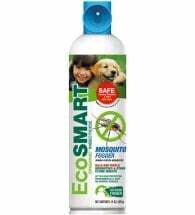 Spraying should begin when insects first appear. Repeat as necessary to maintain effective control.